Pretty much every major car company is planning a big pivot to electric vehicles in the coming years, but few are going as big as the Volkswagen Group. It’s planning nearly 30 cars on one platform alone by 2022, and more on other EV architectures in development like the Porsche Taycan. So how does VW balance that with developing more gasoline and diesel cars? Simple: It doesn’t. 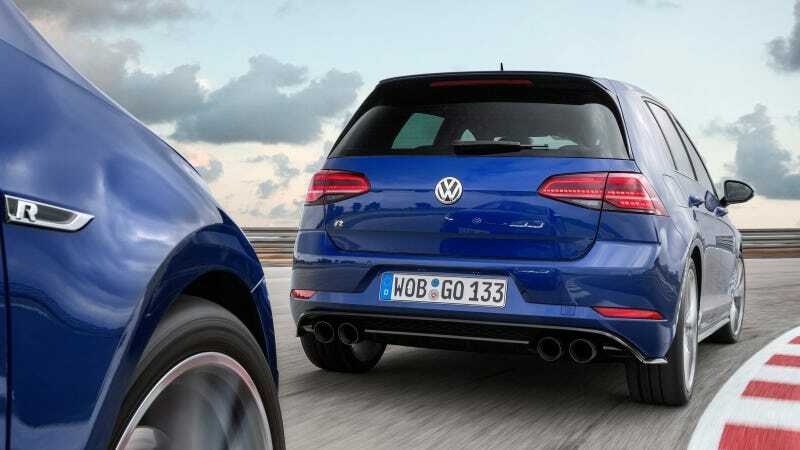 Bloomberg today reports that Volkswagen’s next generation of internal combustion engines, due out starting in 2026, will be its last. After that it will focus primarily on EV development. [...] VW will continue to modify its combustion engine technology after the new platform is introduced next decade. After 2050, there may still be some gasoline and diesel models in regions where there is insufficient charging infrastructure, according to Jost. It may sound surprising, but it really isn’t. We’ve heard similar rumblings from other automakers, though they haven’t been as brazen in announcing it as VW has. But as it seeks to atone for its diesel cheating sins, and as it keeps a focus on the all-important Chinese market where EVs will eventually be the majority, VW is making no attempt to hide how it sees the future as an electric one. The question is, in America at least, will buyers follow? Though VW and other companies are investing heavily in charging infrastructure (Tesla deserves infinite credit for focusing on that early on), with gas being as cheap as it currently is it’s not certain that heavy mainstream demand will exist for these vehicles. Furthermore, there’s a lot of political will behind eliminating EV tax credits very soon, which many automakers are betting on to help speed up widespread electric car adoption. Either way, even if autonomous cars feel more and more like a false promise, we could very likely see an end to internal combustion engines in our lifetimes. VW is certainly banking on it.